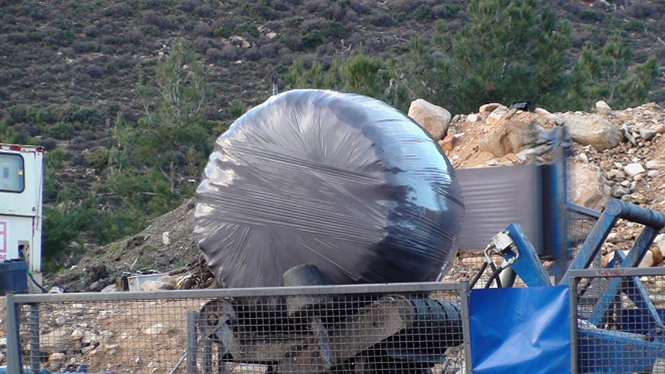 Garbage, residual waste and industrial materials can easily be compressed to a fraction of the original volume and enclosed in cylindrical bales. Waste, recycled materials and other materials are transformed into easy to handle round bales. 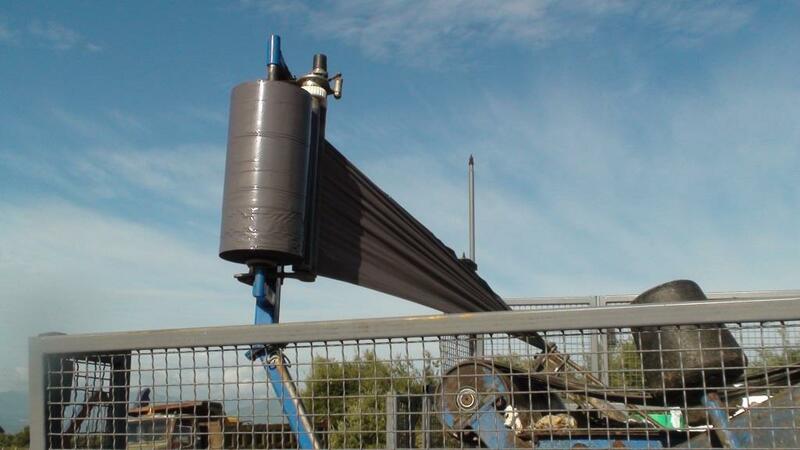 The mobile baling system can be easily transported from site to site. This gives large flexibility to handle both smaller and larger baling commissions. It is a solution for temporary or long-term storage, of MSW before processing, or for temporary storage and transport of Recycled material. Preservation of the material properties, no energy and mass loss. Reduced volume, approximately a third of the volume for MSW. 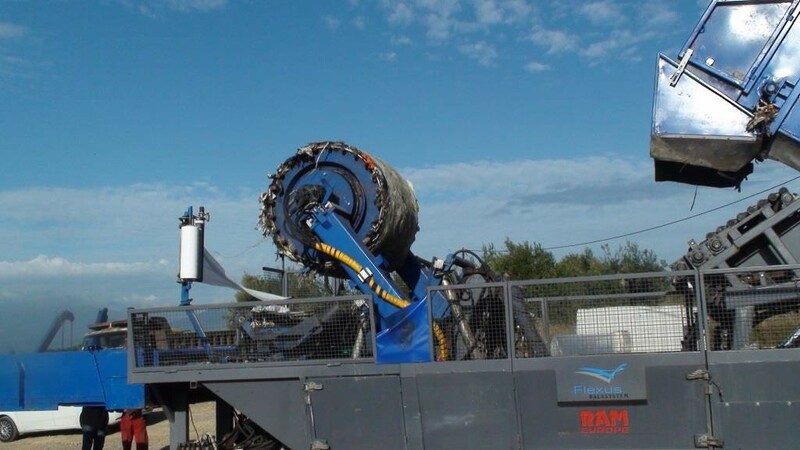 Economically and environmentally good for seasonal variations at MSW plants. No fermentation- no self-ignition possible. 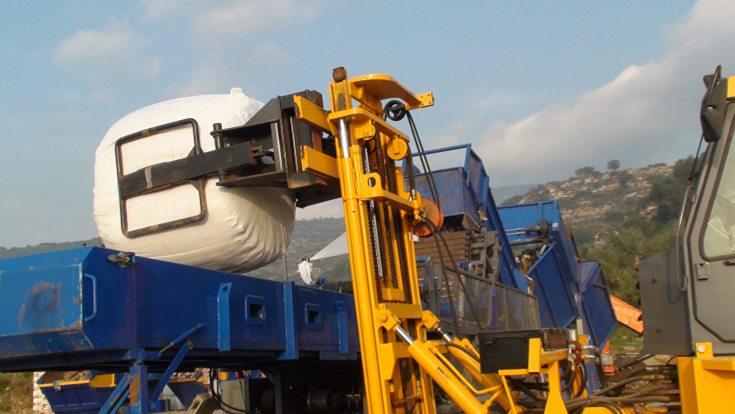 The mobile baling unit can be used at every stage of the process, but mainly to the end at the products of the process, which can be compressed and baled for a temporary storage or for transportation for sale. 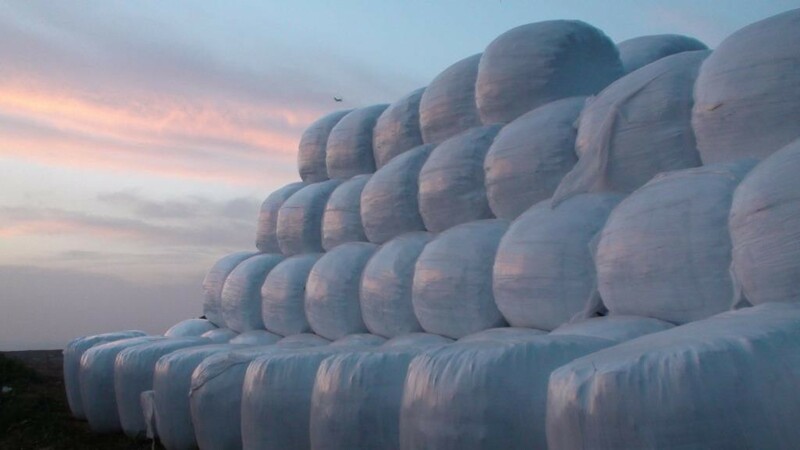 The materials within the bales have been homogeneous compressed extracting the most air in the bale. The pressure applied is towards the center of the bale. Depending on the type of material contained in each bale the compression achieve a reduction of the volume of waste up to 6-8 times. 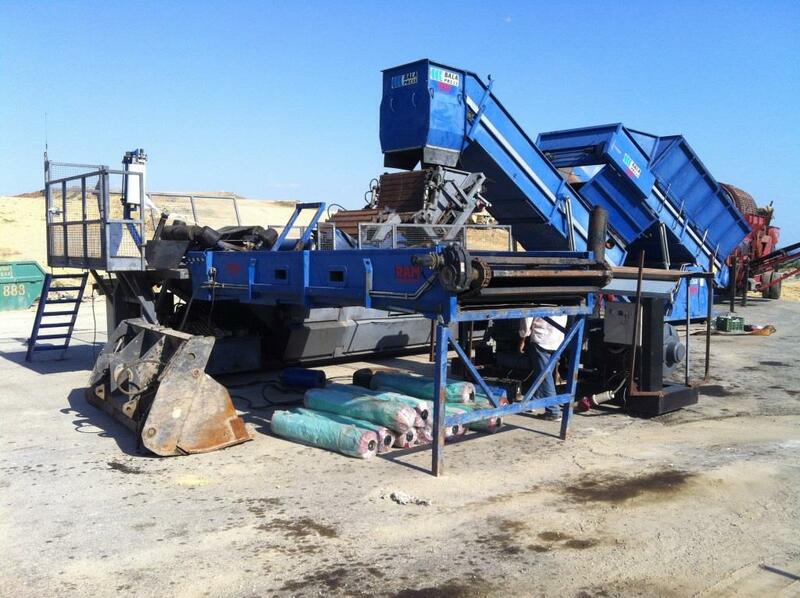 The pressing – baling unit is mobile, easily removable so it can change position depending on the needs of the project and is such that it can be mixed dematopoiei, recyclable and organic waste .The baler can be used for mixed waste, recyclables or organic waste without any leakage ,with homogeneous distribution of materials into the bale , with the the least possible amount of air inside the bales and the maximum compression ratio. 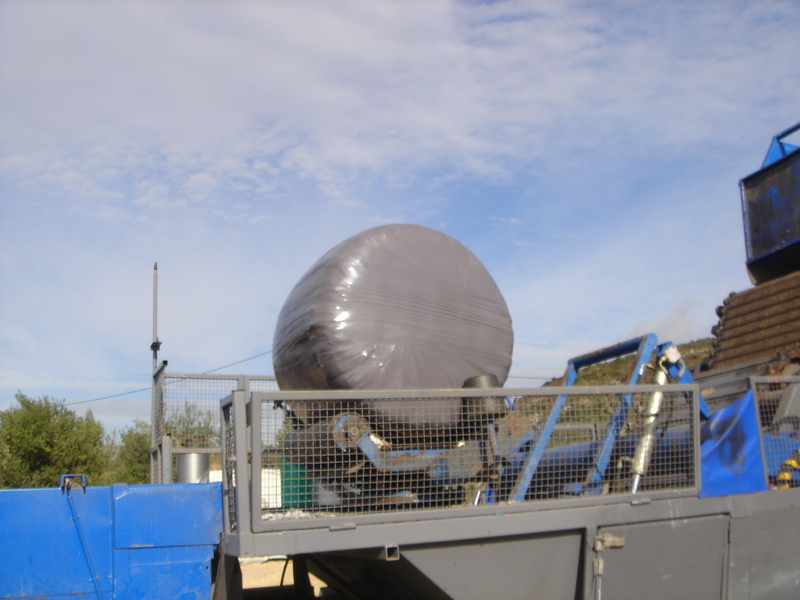 Compressed waste then are wrapped with recyclable wrapping net and then with recyclable plastic films for sealing. The wrapping is done in such manner and so many times as to ensure the waterproofing of the content of the bale, it’s protection from ultraviolet UV radiation and to prevent any leakage from the interior of the bale. The whole system can be functioned using electricity or fuels.